It should surprise no-one that Nothing O'Clock is as excellent as it is. Writer Neil Gaiman - who wrote two very well received episodes of Doctor Who - is well familiar with The Eleventh Doctor and Amy Pond and perfectly captures their respective voices. Also, this is Neil Gaiman writing a Doctor Who story without a budget to hold him back. Of course this is story is brilliant!. The best aspect of the story are The Kin themselves. The Kin are monsters that couldn't possibly be as effective on-screen as they are in-print. Not even a Hollywood film budget could do them justice! 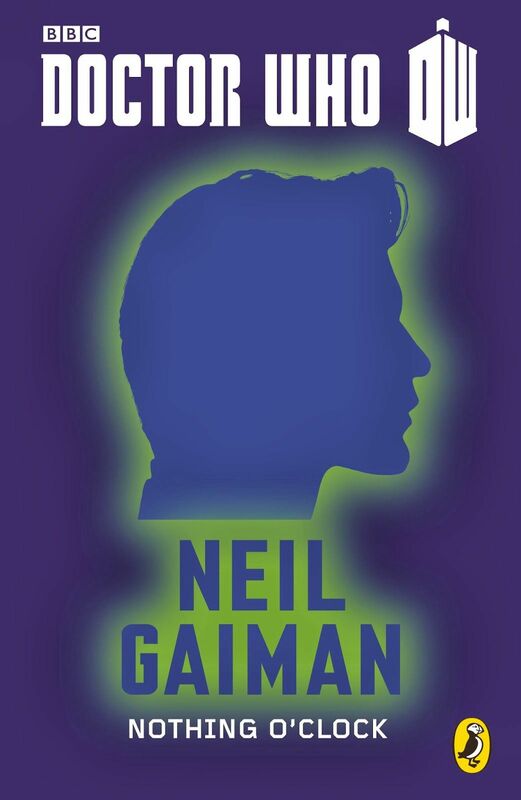 The description of what they look like seems to have been tailor-made to evoke the nightmarish images born of a frightened child's mind that are Gaiman's stock-in-trade. That sensation alone makes this story worth the reading, whether one is a fan of the show or Gaiman's work in general.